Have you ever looked at a vacuum cleaner and wondered how you would be able to clean your home without it? 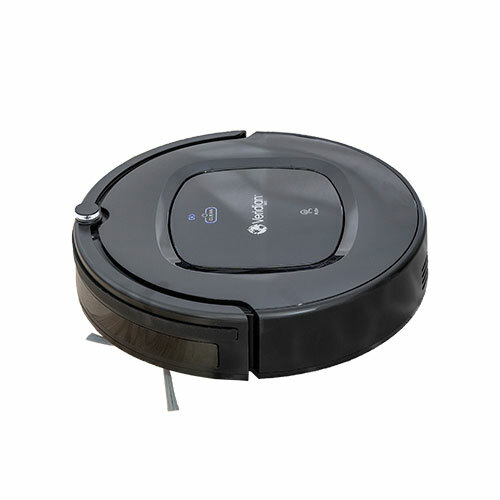 Day to day chores like vacuuming your floors are relatively quick and easy thanks to this technology. However, not so long ago a vacuum was a technological wonder. If you’re curious about the advancement of vacuum technology through the years, walk through this quick timeline. Prior to the 19th century, most homes used brooms or a “carpet sweeper” to clean rugs and common areas. Carpets would be removed from the home periodically to be hung out and beaten by a broom to remove dust and dirt. Your socioeconomic status would also dictate how many rugs or carpets you had, or if you had any at all. Poorer families often had dirt floors covered with a thin layer of hay. 1921 – Electrolux launches their Model V, which can lie on the floor using two metal runners. During the 1920s and 1930s, carpet became unfashionable and the vacuum industry came to a standstill. Today’s vacuum is barely recognizable from those early iterations, though the improvements are indispensable for your home. HEPA filters and bags, cordless technology, and accessories continue to improve the user experience and keep your home free from dust, dirt, and pet hair. 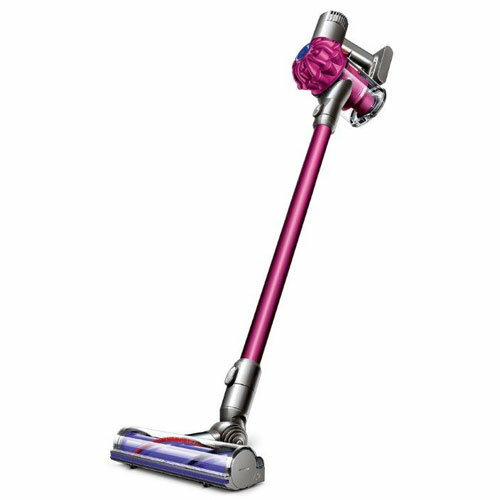 Vacuum design is also improving with sleek, modern styles that meet users’ expectations. If its time to replace your old vacuum, choose one that will take your cleaning to a new level.